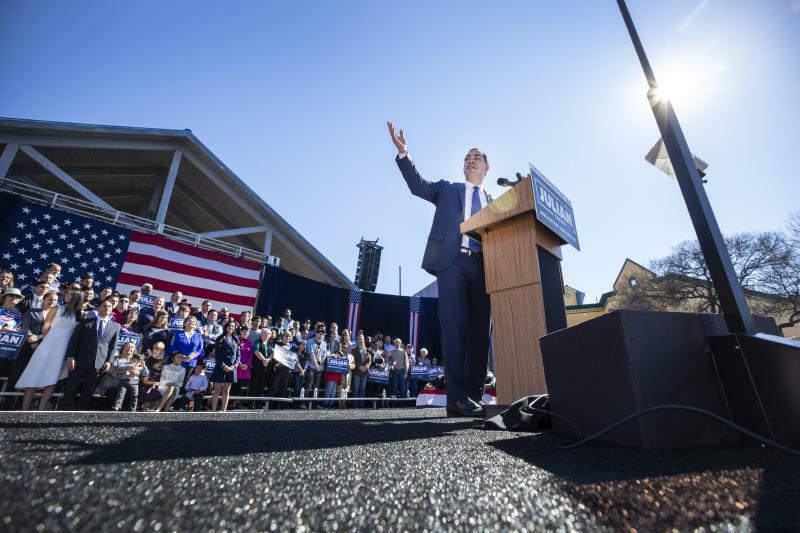 Former Housing and Urban Development Secretary Julián Castro formally launched his bid for president on Saturday, after weeks of hinting he was ready to join the growing 2020 Democratic primary field. 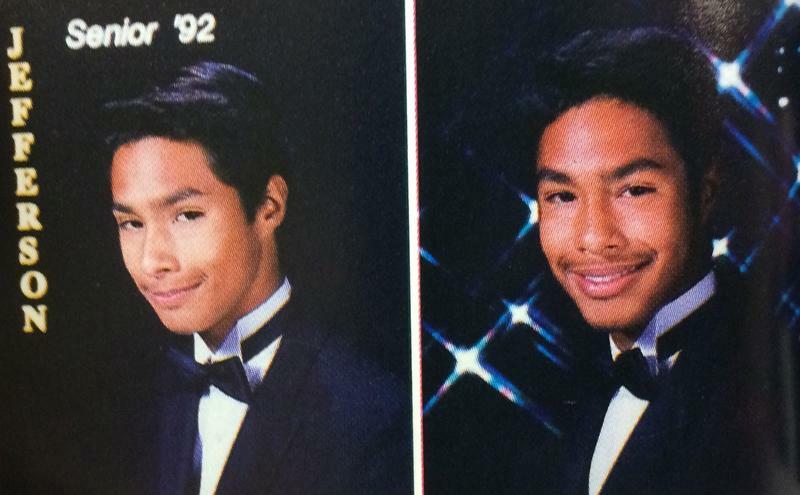 Castro said, "I've always believed with big dreams and hard work anything is possible in this nation." 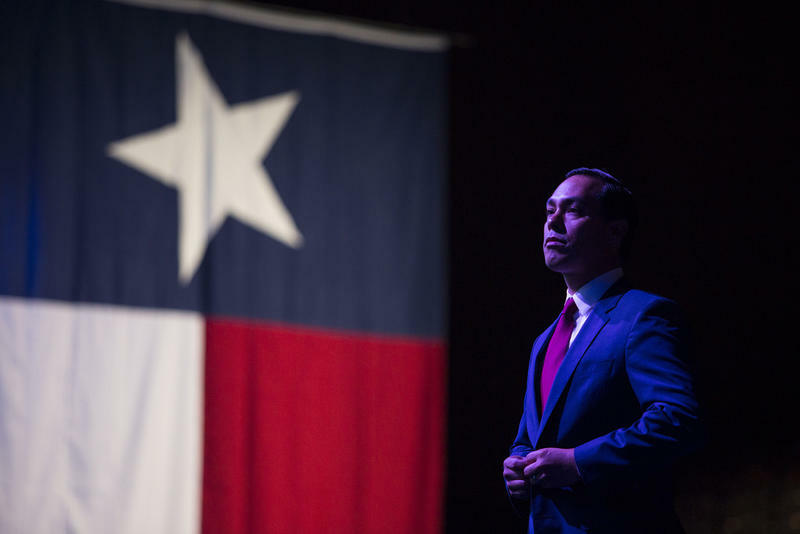 Former San Antonio Mayor Julian Castro announced Wednesday he has formed an exploratory committee in preparation for a presidential run in the 2020 election. 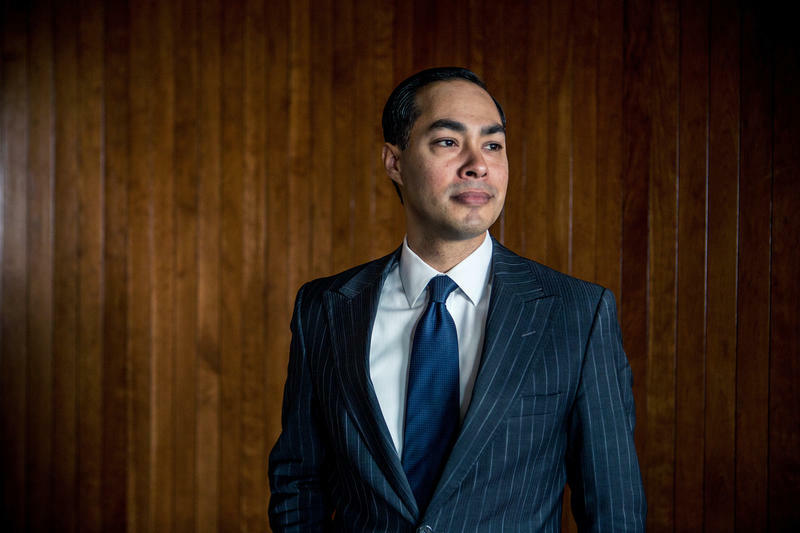 Outgoing Department of Housing and Urban Development Secretary Julian Castro's office overlooks a stretch of the Washington, D.C., waterfront where several high-rent apartment buildings are being built, in a city where affordable housing is in short supply and homelessness is a big problem. These are some of the same issues his successor will have to deal with as head of an agency that provides housing aid to 10 million low-income families. 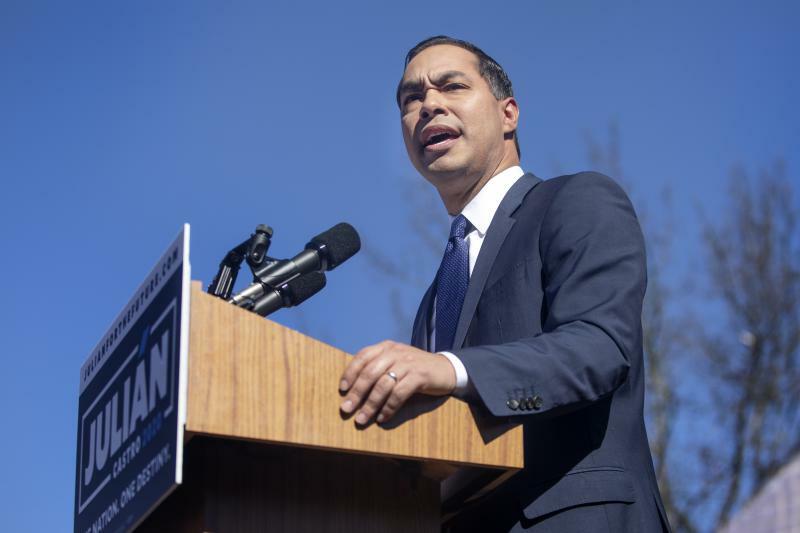 Before a packed crowd in the White House’s state dining room, President Obama on Friday nominated San Antonio Mayor Julián Castro to become the newest — and youngest — member of his cabinet, as the secretary of housing and urban development. 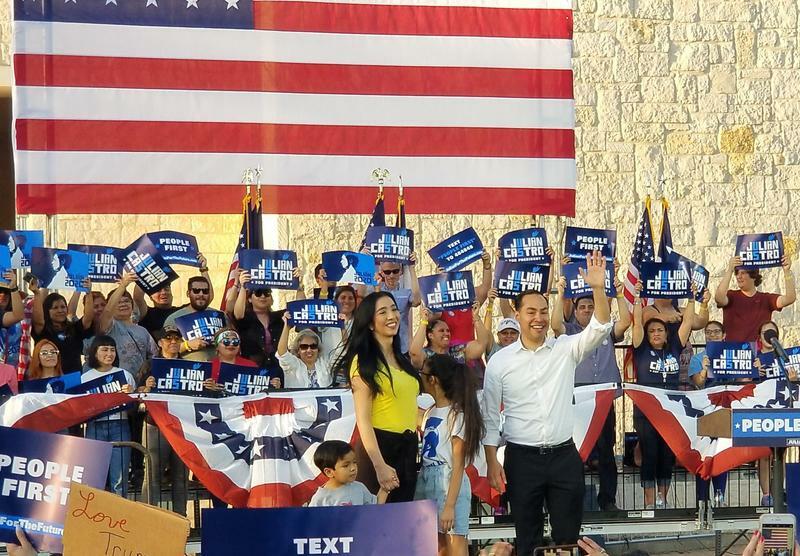 Julián Castro, the San Antonio mayor who surged onto the national stage at last year's Democratic Convention, tells KERA he'll stay in his current job for four more years. 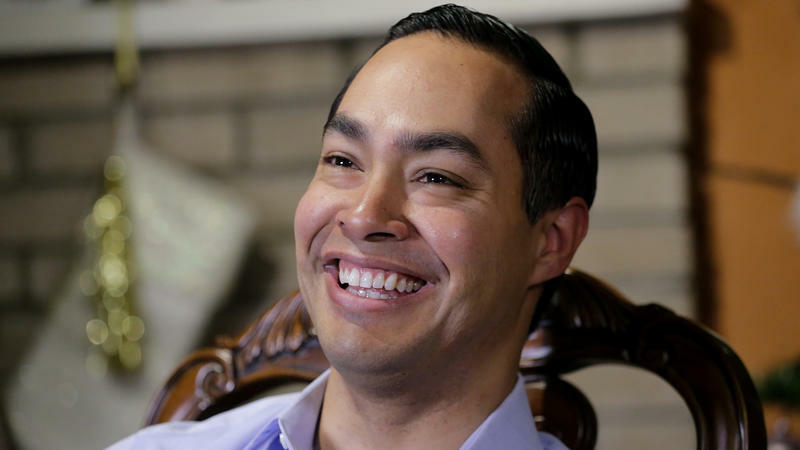 But if Hillary Clinton comes calling, he's got a suggested running mate: his identical twin brother, U.S. Rep. Joaquin Castro. Julián Castro sat down today with Rick Holter, KERA’s vice president of news. 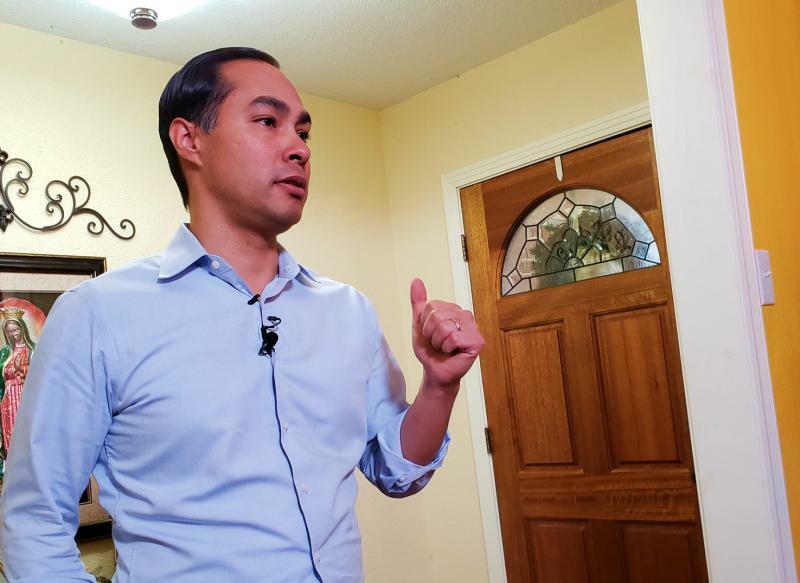 Castro is the first guest in the new KERA series “The Friday Conversation,” to air Fridays during Morning Edition and All Things Considered on KERA 90.1 FM. All of Texas’ biggest cities have passed ordinances that ban discrimination against people based on sexual orientation – except for San Antonio. That changed on Thursday when the San Antonio City Council voted 8 to 3 to adopt its own policy. Hundreds of people testified for several hours on Wednesday and Thursday.